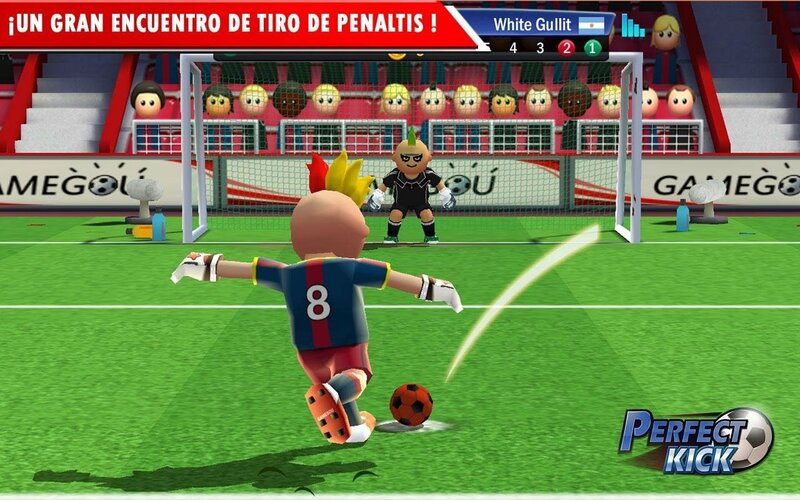 One of the most exciting moments in football is when players step up to take a penalty kick. 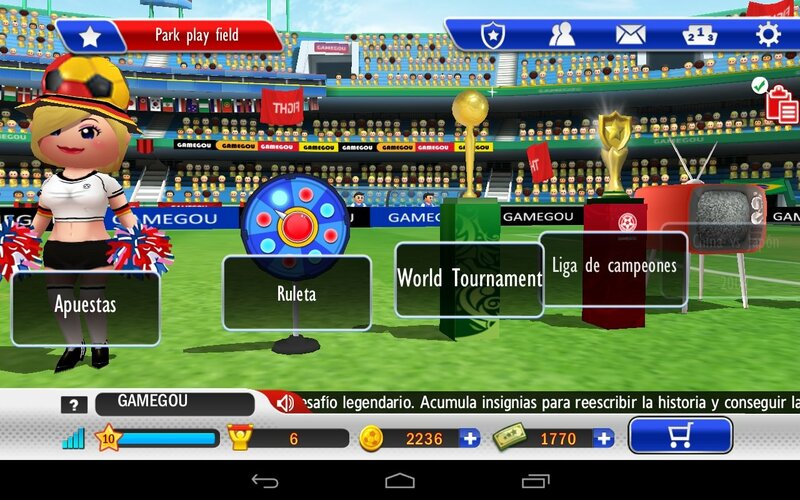 That's exactly what you'll find in Perfect Kick, a game in which you can compete against players from all over the world. 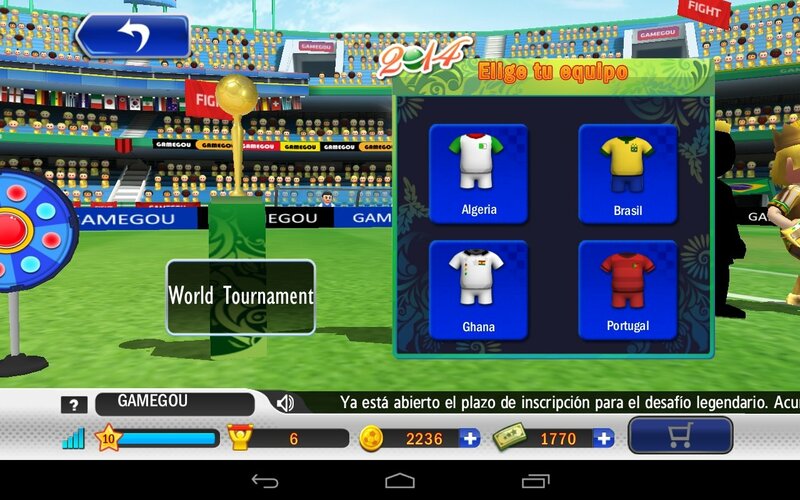 Become an unbeatable penalty shot taker. 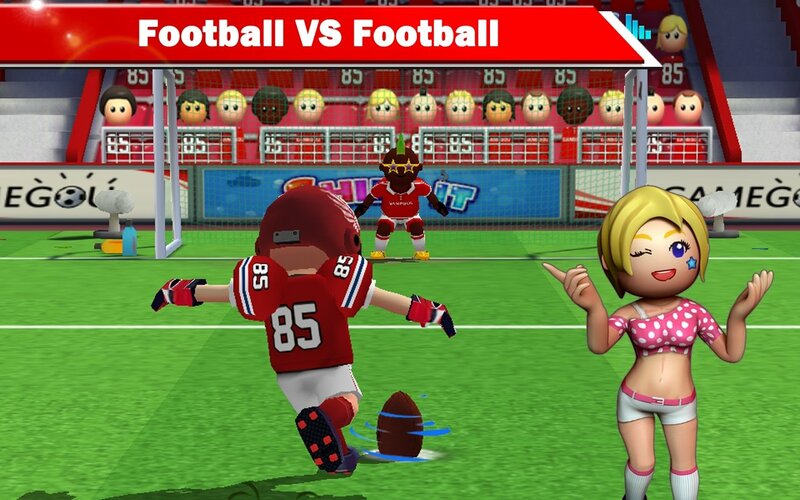 You'll love its fun design, in which you'll come across crazy situations with all sorts of characters, such as American football players taking penalties. 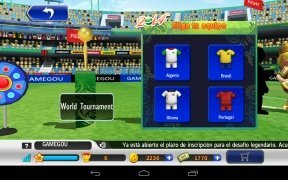 Weekly competitions and tournaments with different prizes. Unlock achievements and gain experience. 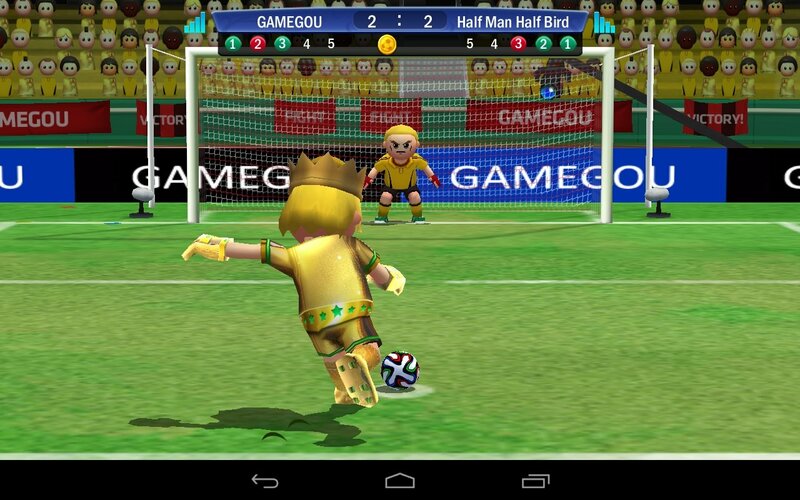 Recreate legendary penalty shootouts in football history.